As the saying goes, “there is more than one way to skin a cat.” The saying is truer when it comes to selling your home than skinning cats since we don’t advocate doing that. Home buyers in Pueblo have different needs; preparing your sales strategy accordingly helps increase home showings and makes for faster sales. Here are 4 ways to attract interested home buyers in Pueblo. 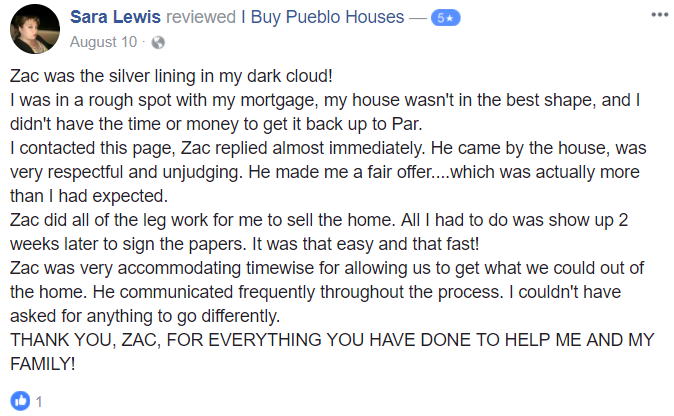 IF YOU ARE LOOKING TO BUY A HOUSE IN Pueblo, CONTACT US TODAY AT (719) 299-0741 OR FILL OUT OUR ONLINE CONTACT FORM.